The Bangladeshi people naturally like to wear Sherwani, Panjabi, and Pagri when they get married. It is running before huge years ago. Darazhas the best and fashionable collection of the dresses for both men and women. There are many online shop and offline shops that have a selection of women’s wedding clothes. 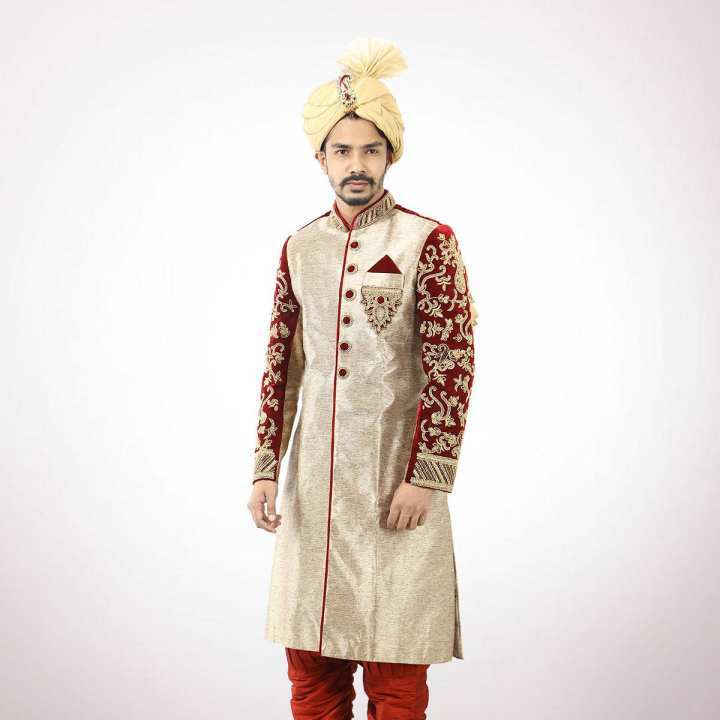 But, when it comes to wedding clothes for men, you are looking a store suits, Panjabi, Sherwanis to lawsuits along with decorated accessories and so. So, now buy your essential wedding accessories from the latest and designable collection at Biyer Shanai.